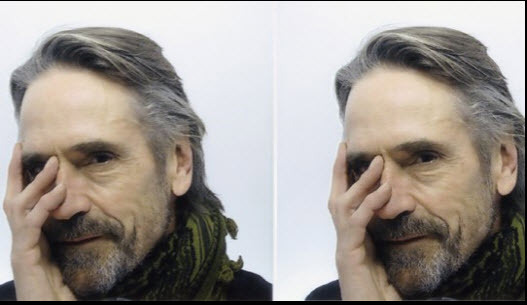 Jeremy Irons is among those being honoured at the 2018 BAM Gala on Wednesday 30 May 2018. Single tickets are $2500 (includes the Dinner and After Party ) and $5,000 (includes the Dinner, After Party, and listing as a member of the Benefit Committee in select materials). There are also Party-Only tickets available that are $150 and tables ranging from $25K to $100K. Tables seat ten guests. More details, including the formal print invitation and the ticket order form will be released soon. Coinciding with the final few hours of bidding in the BAM Art Auction, an after party nearby at Pioneer Works features an intimate performance by Yeasayer. The after party is hosted by BAM’s Young Producers Leadership Committee, co-chaired by Natasha Chefer and Marcel Przymusinski. Benefit committee members include Roger Alcaly and Helen Bodian, Jonathan and Jessika Auerbach, Bank of America, Tony Bechara, Jennifer Connelly and Paul Bettany, Suzy and Anthony Davis, Mark Diker and Deborah Colson, Jeanne Donovan Fisher, Forest City Ratner Companies, Fox Searchlight Pictures, The Rita and Alex Hillman Foundation, Penn and Diane Holsenbeck, Robin and Edgar Lampert, National Grid, Paramount Pictures, Rona and David Picket, Jonathan F. P. and Diana Calthorpe Rose, Keri Russell and Matthew Rhys, Anna Kuzmik Sampas and George Sampas, Alfred and Stephanie Shuman, Brian Stafford and Celine Dufetel, Axel and Galia Stawski, Joseph A. Stern, Olivia Wilde and Jason Sudeikis, and Adam Wolfensohn and Jennifer Small. BAM President Katy Clark, BAM Executive Producer Joseph V. Melillo, and Diane and Adam Max, BAM Board Chairman, are the evening’s hosts. Each Gala honoree distinctly embodies BAM’s adventurous spirit and commitment to the arts, and each has contributed to BAM’s legacy of supporting outstanding achievements in the performing arts, cinema, and culture. A native son of Brooklyn, Aronofsky served as BAM Cinema Club Co-Chair from 2008-2009. 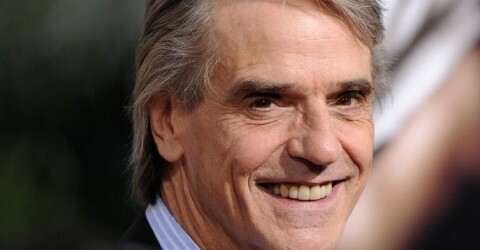 Fellow honoree Jeremy Irons has long been a BAM supporter and patron, and served as the Friends of BAM Co-Chair in 2012. Nora Ann Wallace is an invaluable leader serving on both the BAM & BAM Endowment Trust Boards. She co-chairs the BAM Governance Committee and chairs the BET Audit Committee. She currently serves on numerous committees including the BAM Executive and Nominating committees. In 2017, she was presented with a BAMmie Award marking her 20 years of service. Her husband Jack Nusbaum continues to be an ardent BAM supporter.